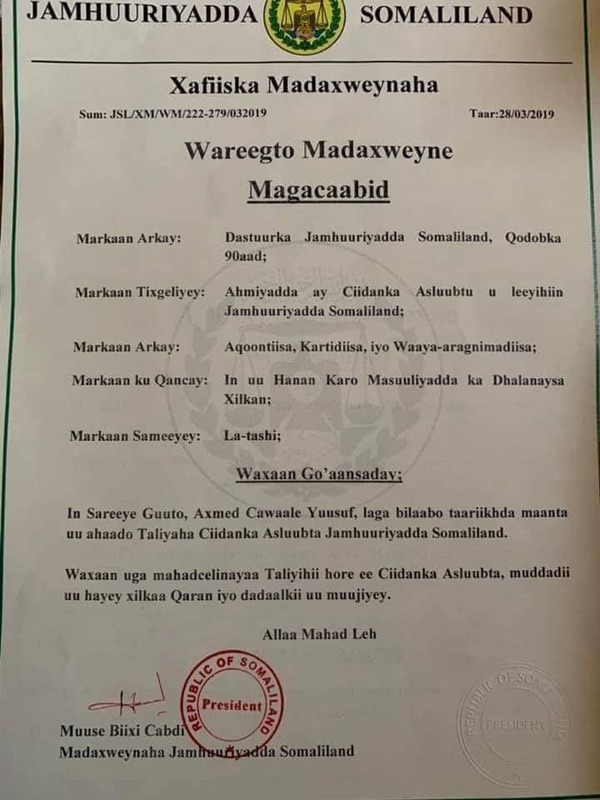 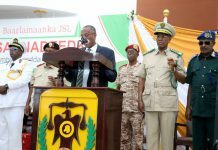 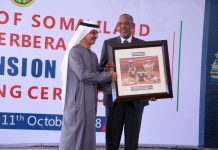 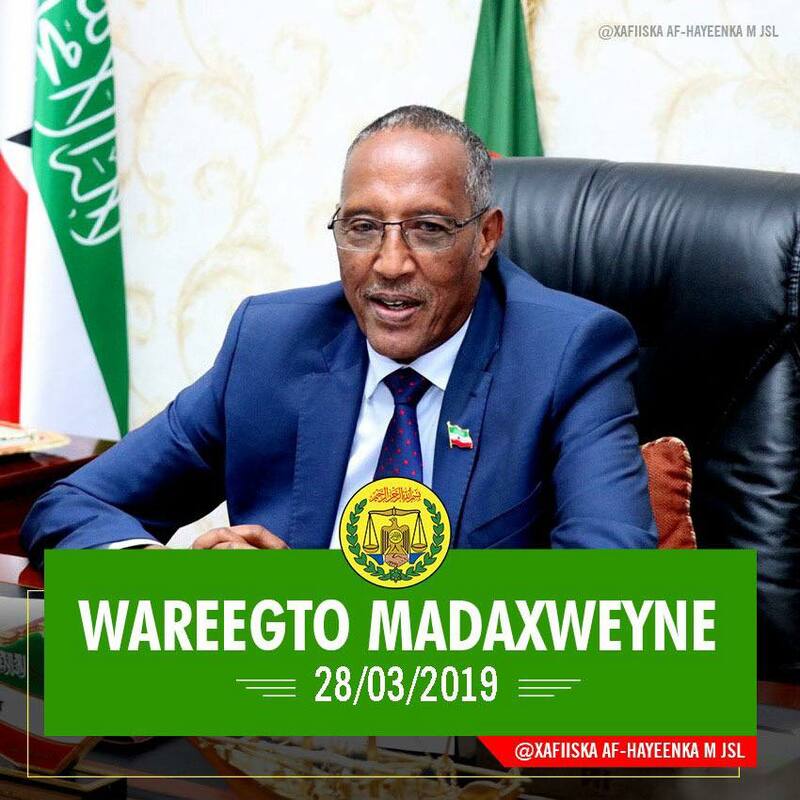 President of the Republic of Somaliland HE Muse Bihi Abdi replaced the commander of the Custodial Corps Brigadier Mohamed Osman Ibrahim (Xudhuun) and named Brigadier Ahmed Awale Yusuf (Libax) to replace him effective March 28 2019. 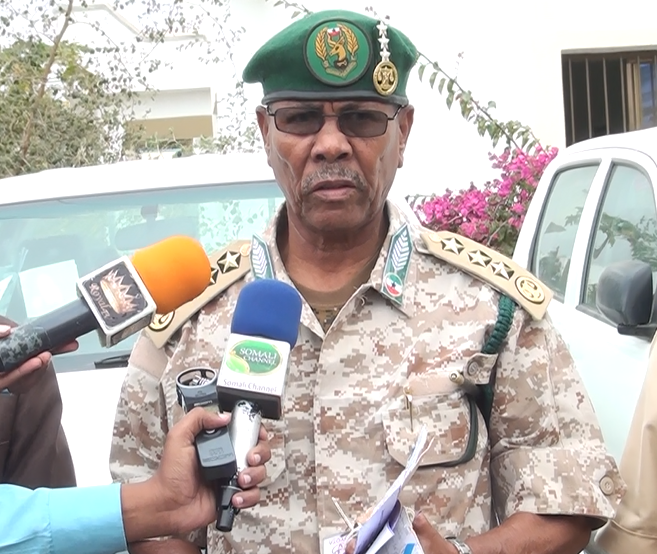 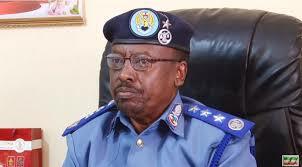 Brigadier Ahmed Awale Yusuf (Libax) was previously second in command to Somaliland Army commander General Noah Tani. 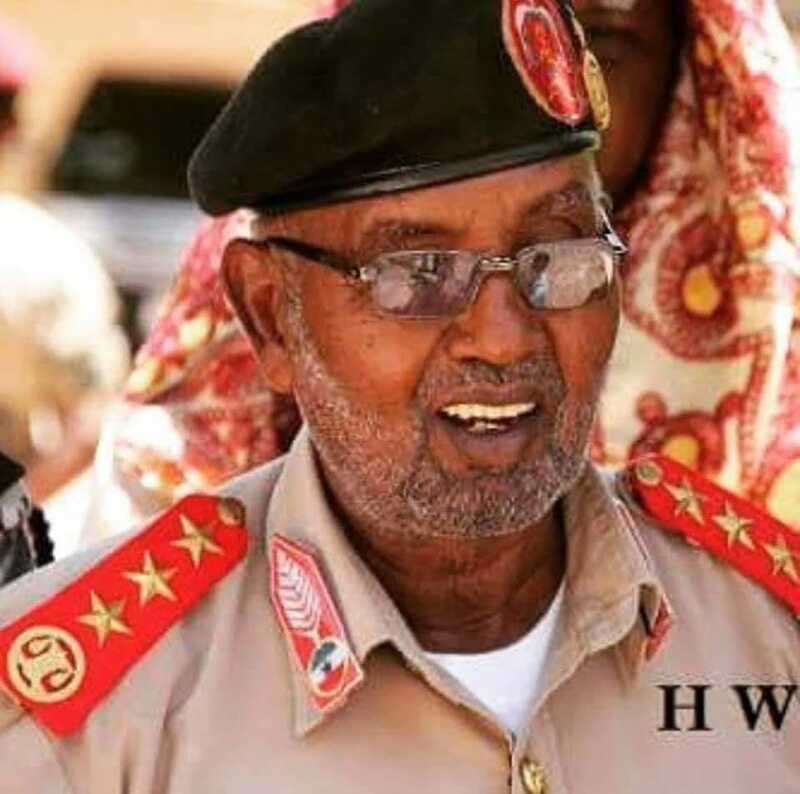 No reason was given for the replacement and President Bihi thank the former commander for his service to his country. 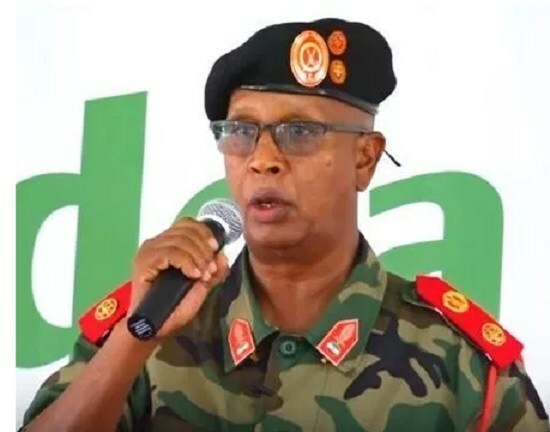 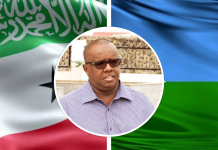 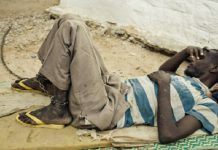 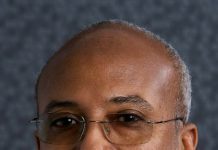 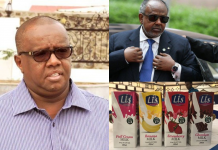 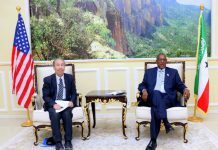 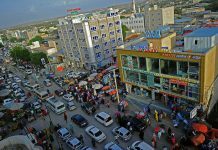 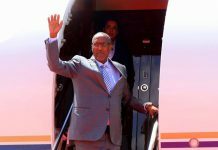 There are also unconfirmed reports that indicate President Bihi has replaced the heads of Somaliland’s intelligence services as well as the commander Presidential guards. 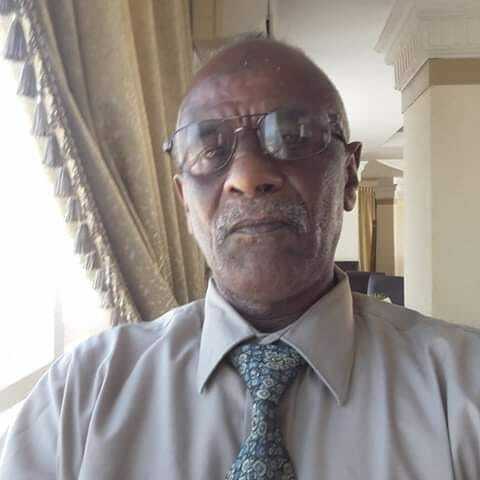 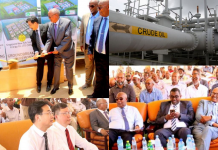 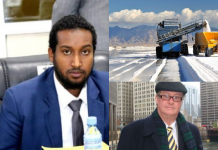 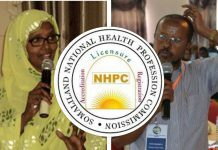 Addtionally, President Bihi named Mr. Arfan Hamud Abdo to the post of Deputy Manager of the Berbera Port Oil Terminal and Storage. 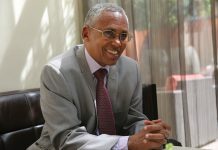 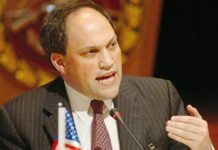 There are a number of officials including the Ministers of Information and Defense who are facing possible criminal charges for alledged corruption. 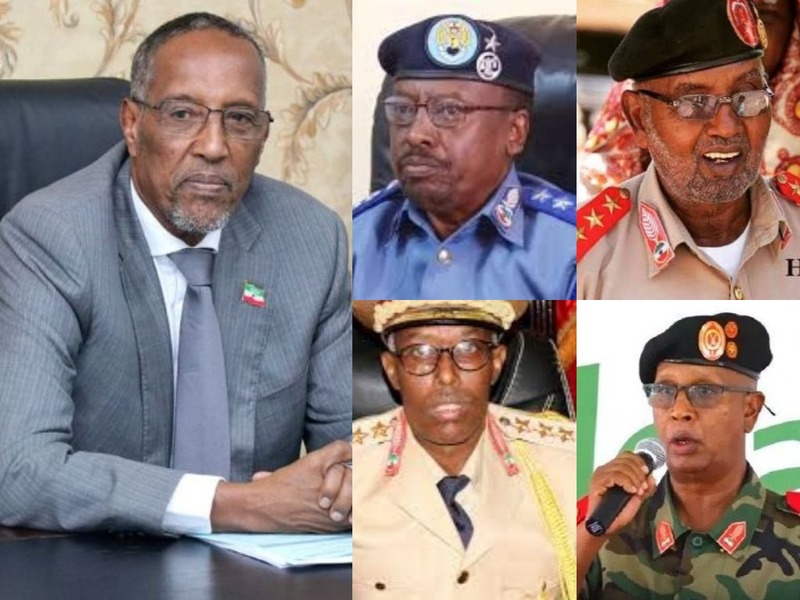 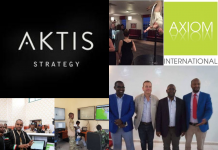 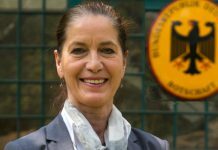 It is unclear if there are additional changes in President Bihi’s administration but there has been speculation of major reshuffle for a while. 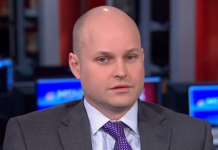 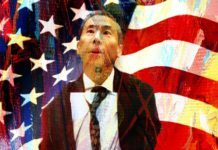 Previous articleWhy Hasn’t Anyone Fact Check the President’s Speech?